The Star of Bethlehem is one of the greatest mysteries in astronomy and in the Bible. What was it? How did it prompt the Magi to set out on a long journey to Judea? How did it lead them to Jesus? In this groundbreaking book, Colin R. Nicholl makes the compelling case that the Star of Bethlehem could only have been a great comet. 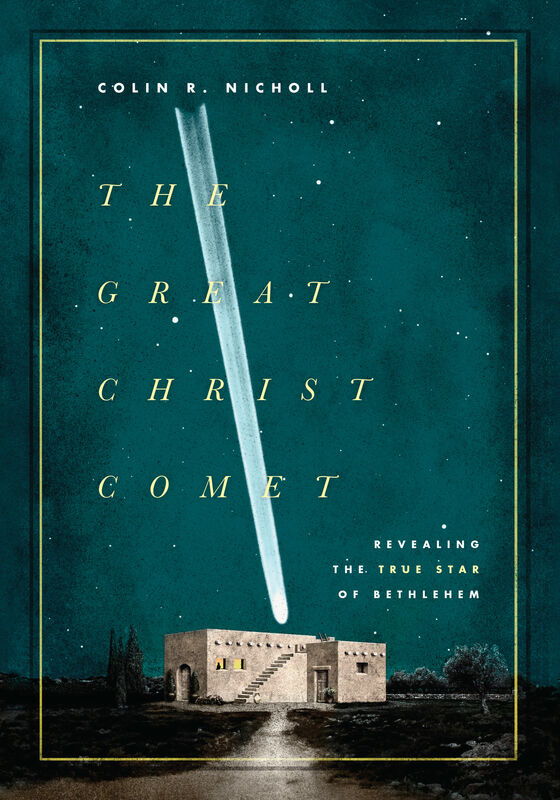 Taking a fresh look at the biblical text and drawing on the latest astronomical research, this beautifully illustrated volume will introduce readers to the Bethlehem Star in all of its glory. Colin R. Nicholl (PhD, University of Cambridge) taught at the University of Cambridge and was a professor of New Testament at Gordon-Conwell Theological Seminary before devoting himself to biblical research. His book From Hope to Despair in Thessalonica was published by Cambridge University Press, and his articles have appeared in publications such as The Journal of Theological Studies and The Times (London).